A one-of-a-kind ring for your one-of-a-kind love. 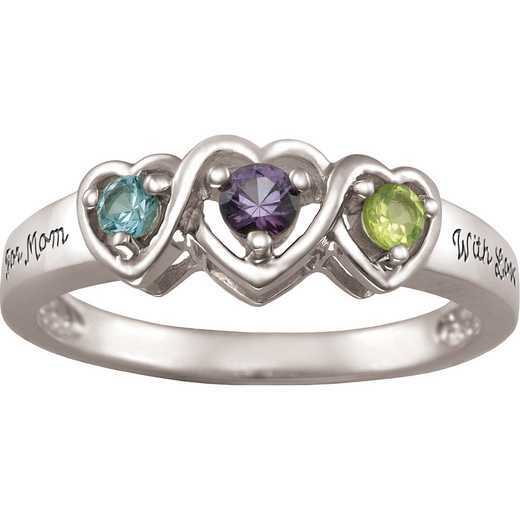 This dazzling ring features one marquise birthstone surrounded by two additional round gemstones of your choice. 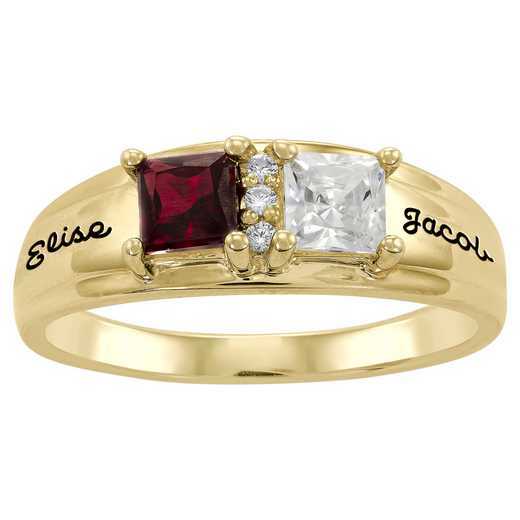 Personalize with two names or a special date.